18" with 7 Hooks. All Metal. 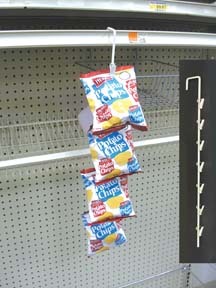 Hang anything anywhere.